Golf – Is Golf All About Style Combined With Leisure? Golf is a great game, especially when you have ample of time on hand and want to spend it in excellent company. There are many uses this game has been put up to. Whenever you visualize this game, you will find rich green lawns, with lot of trees, impeccably dressed men and women, moving around these lawns chasing the little white ball. It certainly is not as mad as it sounds, since there are some strict rules for movement in this game. However, the factor of leisure and richness remains a constant. Golf has been used as a meeting ground for several professionals. Like minded people have made this a venue for catching on the latest information. 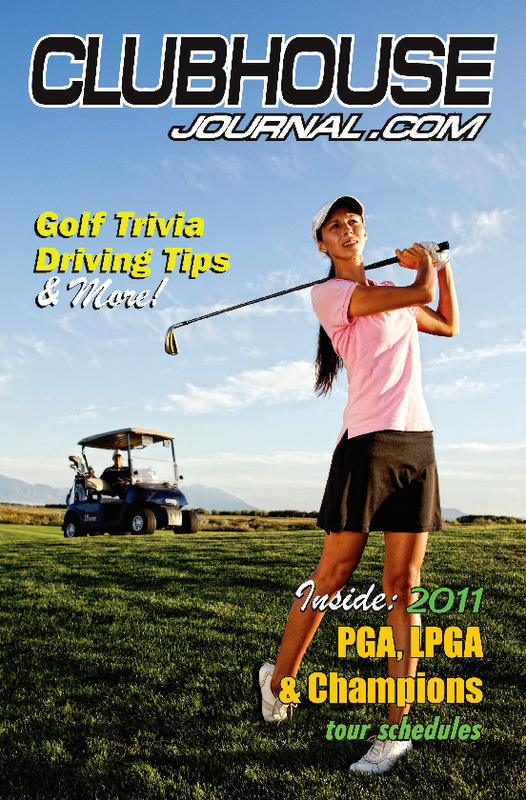 People have used golf to catch and spread the latest gossip as well as news in their immediate neighborhood and society. This game has given all the time to people to ensure that they pass their time and get social. Since professionals can meet, more and more business deals are finalized here rather than in a conference room or a formal meeting. Leisurely hours spend allow people to know another person more and not just at a professional level but also at personal level. This can help ensuring a longer and healthy working relationship. I am a poor golfer, I am still at the practice range. But I have seen people gain accuracy as time passes by. I have also seen people enjoying not just the game but also the results. Amongst friends and close confederates there are informal yet absolutely enjoyable ‘matches’ where skills are for display and money contributed by every participant is used as prize money. At the end of the day, there are quite some faces which are elated with victory and some which are vowing to get that money back the next time there is a ‘match’. Golf is all about style, there are quite a lot of rules for this game. It does not just start at the rules of the game, it also extends to what clothes are allowed, what are specific shoes, etc. These rules make the game more attractive since it gives an incentive to people to look perfect according to the game occasion. Golf needs conducive climate, none would be too happy to play this game if it were too warm or too cold since it requires you to move into open spaces. All golf requires is a little style, little talent and climate that allows you to remain out in the open. Golf necessities can be found online at a discounted rate!